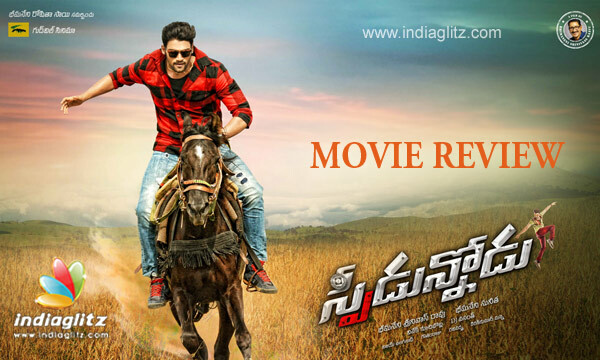 Speedunnodu was touted as a tale of love, friendship, and revenge, complete with Telugu nativity. 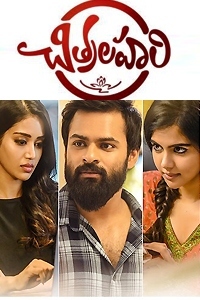 The nativity, to be sure, has been taken too seriously by Bheemineni Srinivasa Rao in the hope that the not-too-earnest nativity will redeem an otherwise intense drama. Whether that will be the film's strength or not is anybody's guess! Shoban (Bellamkonda Srinivas) is a youngster from a responsible family of a just village leader (played by Prakash Raj). Amidst disciplining the eve-teasers and all, he goes to any extent to help genuine lovers. His friend (played by Madhu Nandan) falls in love with Vasanthi (Sonarika) and seeks his help to "set" her. Follow a slew of comedy scenes involving the hero, the heroine, and the comedians (Madhu, Srinivas Reddy, and Sathya). In the process of impressing upon Vasanthi to love his friend, Shoban impresses her and next, we are told that she is actually his ex-crush! What follows is a drama with twists, involving all the main characters. The original version (Sundarapandian) was characteristically intense and slice-of-life. 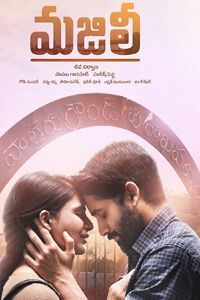 Bheemineni sets the film in the backdrop of a Rayalaseema village, presents an authentic Seema accent, although the exaggerated portrayal of the supposedly bomb-happy (something like trigger-happy, you know) people is typically Telugu cinema. The first half is packed with rom-comish scenes; in fact, some of them come with a quirky feel (read a school-going heroine calling the hero uncle, and comedian Sathya going retro with 'Yellow Yellow Dirty Fellow'). The scenes give way to seriousness and occasional action when Rao Ramesh, the disciplinarian father of Vasanthi, gets a bigger share of the pie. 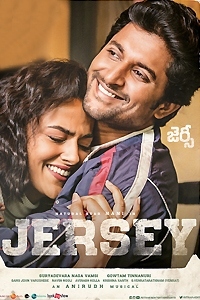 The rather understated emphasis on friendship in the Tamil version is translated here as it is, but it might have done well to remember that the Telugu audience are not used to such a narration. It may be alright for a Tamil film to show the hero as someone who values so much an old friend who he met years after college. As the climax plays out, one realizes that the best part of the film is this, but Kabir Dulhan Singh's North Indian looks rob the scenes of a much-needed raw feel. For those of you looking for a non-urbane rom-com with its dose of light-veined banter and all, this film works. The traditional families with their rigid views and attitudes throw up characters like those of the self-congratulating aunt (Jhansi), a father who shows maturity when most needed (Prakash Raj), to name two of them. Posani Krishna Murali and Prithvi Raj could have been better. The songs are a plus - be it DJ Vasanth's music, Srinivas' dance moves, they all work. Tamannah Bhatia's item song is a treat to watch. The dialogues needed some more spark. Srinivas delivers a better performance compared to his previous avatar in Alludu Seenu. He has worked on his emotions, but dialogue delivery needs improvement. Sonarika is too deadpan to emote well. The rest of the cast fit the bill. Vijay Ulaganath's cinematography is a big plus, especially the songs are very well shot. The dance choreography is another asset. Verdict: A rom-com and an emotional drama, this film has its pluses. Don't expect a faithful remake.